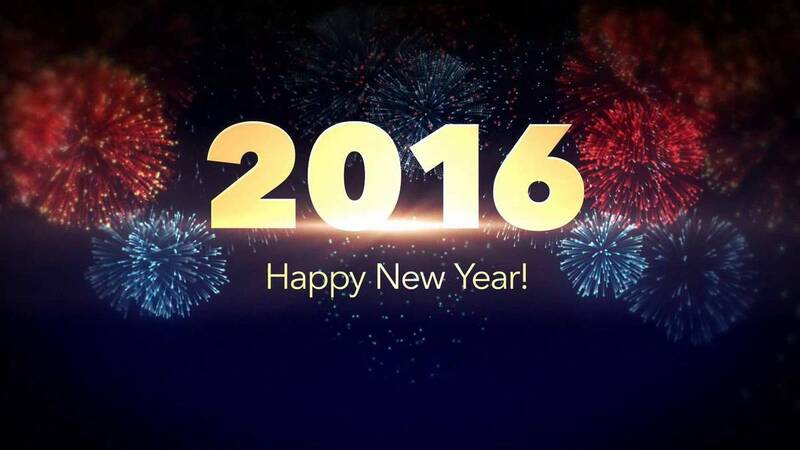 The company Virtual Expertise wishes you an happy new year 2016 . This year we will further improve ourselves by offering new software, a quality of service and an even better customer service. 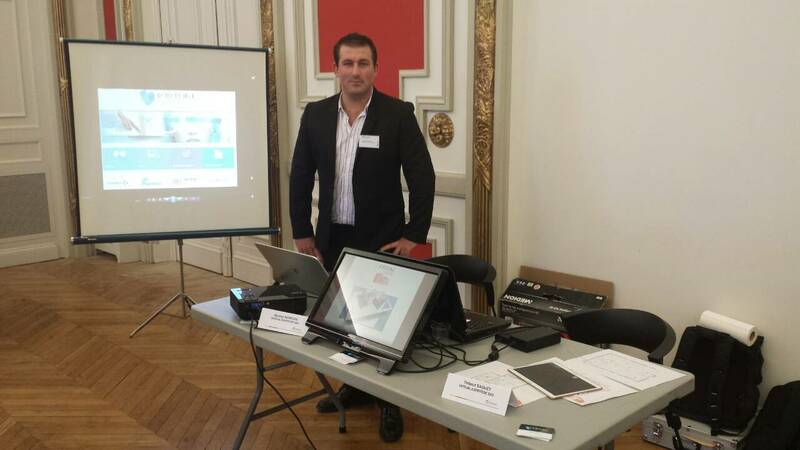 The company Virtual Expertise has been selected to present its application of augmented reality Virtual Plan 3D at the 3rd meeting of the properties in the Chamber of Commerce and Industry of Toulouse . In total , more than 130 professionals were able to exchange with us. Mposium is a website allowing medical professionals to have access to videos of surgical procedures. The part “Teaching Courses” also allows you to learn and understand the specifics of an operation using different documents. 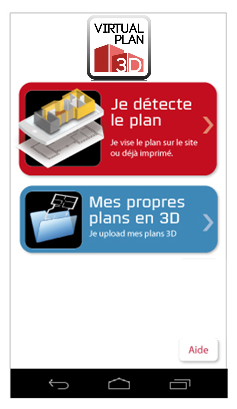 Our augmented reality application VirtualPlan 3D just crossed the threshold of 500,000 downloads.